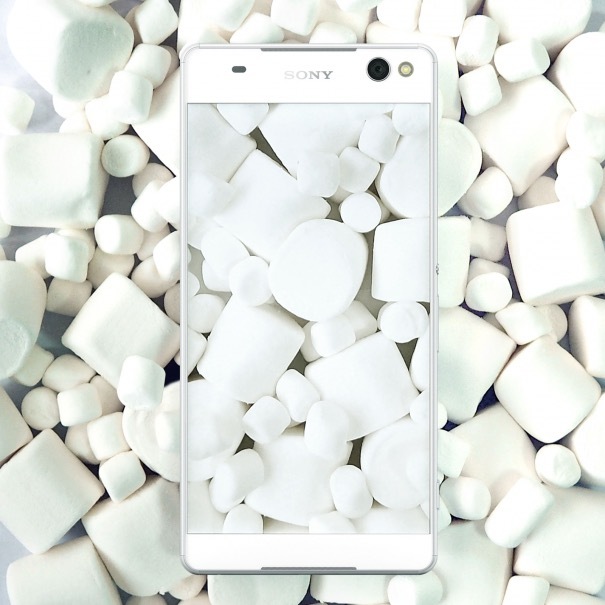 Below you’ll find all Sony Xperia devices that will receive software update to Android 6.0 Marshmallow. We are not sure exactly when is the release date for this updates, but we know that this software updates are depending on the operator, market, region or country. To find if you’re device has or not a software update to a new version, go to Settings > About phone > Build number / version. Also, I remember you that the availability of software update depends on your country and/ or telecom operator.